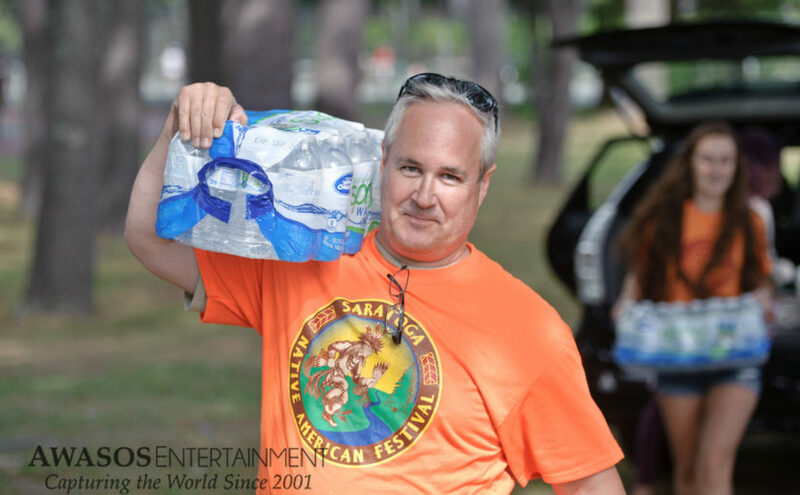 The Saratoga Native American Festival is a labor of love, and we can use all of the extra help that we can get! We have volunteer needs throughout the festival, and would love it if you had time to help us flourish. Email info@ndakinnacenter.org for more information or fill out the form below. National Honor Society members can add to their community volunteer hours. Join us for a great time! Email or sign up below for more information.